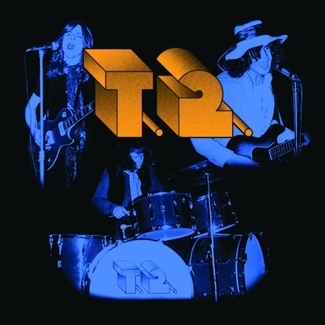 The rise of power trio T2 was rapid: important open-air festivals; headlining at the Marquee Club; appearances at virtually every major venue in London. 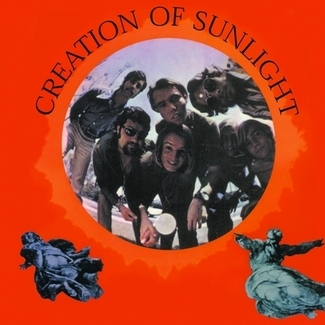 Their debut album (“It’ll All Work Out in Boomland”) was released; they seemed poised for a breakthrough. They were playing the Marquee club, with John Lennon and Jimi Hendrix hanging out backstage, which was all to the good. But people were saying, “we can’t find your album anywhere.” In short order, the band fell apart. 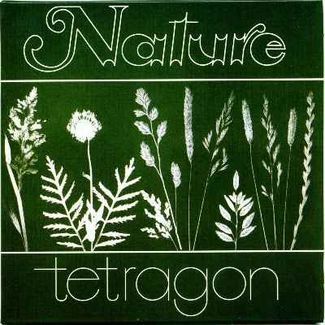 Still, their sole Decca label album has become well established as an all-time classic amongst progressive and psychedelic music collectors—even the techno and dj crowds. The fact that it has done so without hype is a testament to the innate quality of the music. 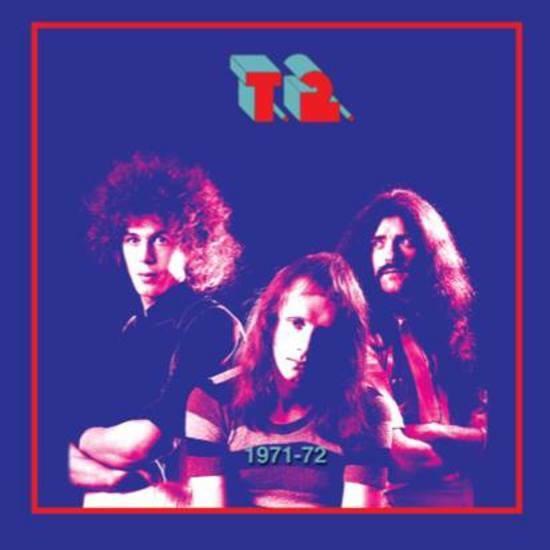 Following the departures of Keith Cross and Bernard Jinks, Peter Dunton put a new version of T2 together; in this manner, T2 toured the UK continuously throughout 1971 and 1972. The UK music scene was changing with great rapidity. 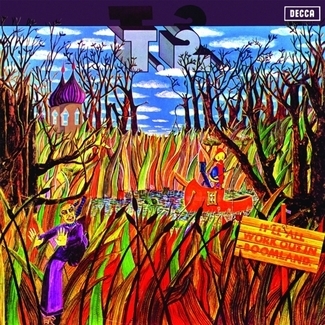 T2 recorded a group of great tracks along the lines of what Free, Deep Purple, and Atomic Rooster were doing; but they were also being pressured to compromise their very-personal sound. These musical difficulties (and possibly some contractual troubles) stopped T2’s material of that period from being released—until now. 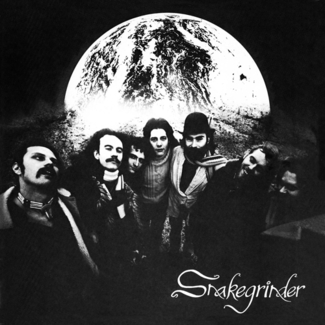 The sound of the band is virtually unchanged from the dense, hard-driving excellence of their previous recordings. 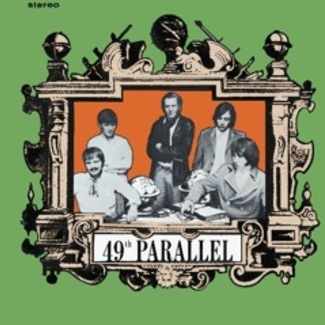 It’s amazing that a band could produce so much quality music and still be confined to the fringes of UK rock history. Happily, we’re in a position to redress the balance a bit by letting a third great sampling of T2’s excellence be heard. Enjoy!